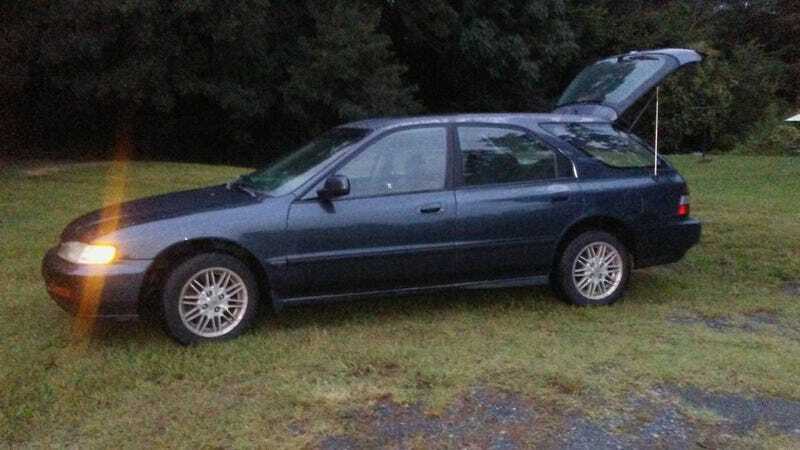 Blue the Wagon is on Craigslist an hour away. Looks like it had a hard life after it lived with my wife and me. It was once much cleaner, without the clear coat peeling.